I was nervous. I mean, I know that just because something happened in the past, it doesn't mean it will happen again. But I was apprehensive nonetheless. Every time I have been pregnant around New Year's, I miscarried. Which is just bad luck, it is true, but I was edgy anyway. We made plans with the Nerds for that evening, and the whole time leading up to it, I kept expecting something to go terribly wrong. I made pupusas for everyone and we enjoyed them while visiting. We had planned to watch a movie, but we were just enjoying chatting that we never got around to it. As per custom, we set the clocks ahead a couple of hours and did a countdown with the kids at 9:00, had some sparkling cider with them, and sent them to bed. Funny enough, though, by 10:00 we were all very tired. Granted, our group consisted of two pregnant women, and one friend with a migraine, and because of that, we decided to just count the kids' countdown as the official one, and everyone went home. Jeffrey and I went to bed. He fell asleep almost instantly, but I stayed up to say "Good riddance!" 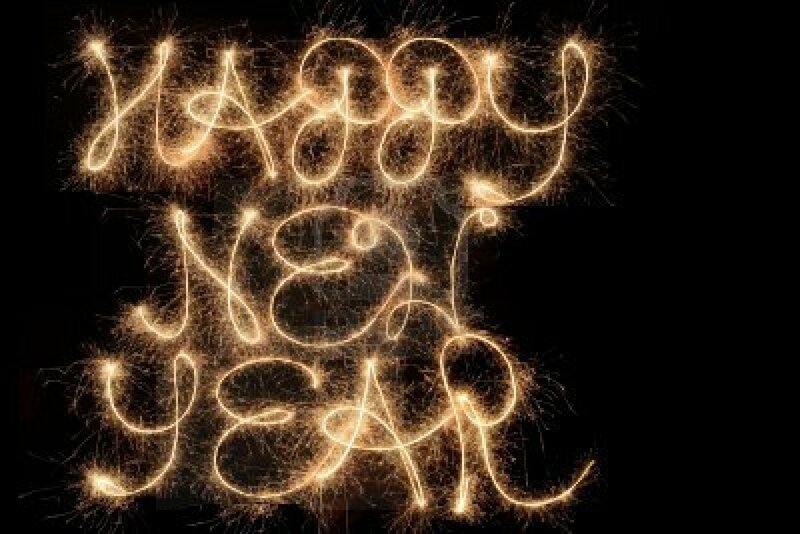 to 2015 and welcome in the 2016 with high hopes and open arms. And then I went to sleep at 12:05. Because that is what we do when we get older, I suppose. We go to bed at a decent hour and are just happy for National Sleep-in Day, aka New Year's Day. New Year's was an exciting day for me. I had been trying to see a certain local band live ever since I heard them, but my schedule never quite lined up with theirs. Finally, after about 3 years of failed attempts, I was able to go see them with our dear friends Shem and Kylie. We drove down to Velour in Provo, got a delicious food truck burrito, stopped at a posh hot cocoa place, and then went in for the Sleep Over concert where everyone comes dressed in pajamas, wrapped in blankets and sitting on the floor on pillows, all mushed in nice and cozy while the bands do their thing. We ended up front and personel. My feet were touching the stage we were so close. But it was absolutely lovely. Flannelgraph was the opening band. They are from Montana and the lead singer is goofy and fun, and the music was alright. She had some songs I really liked and some songs that I wasn't overly fond of, but it was entertaining to be there. Oh my goodness, it did not disappoint at all! I am so happy that I got to finally see Book on Tape Worm live, and I can't wait until their new album comes out. I decided the Little Man's lullaby will be one that I heard at the concert. It was beautiful and sweet, and perfect for the baby. Jeffrey was concerned at first that a concert would be bad for Little Man, but I laughed. Ordinarily, I would agree. 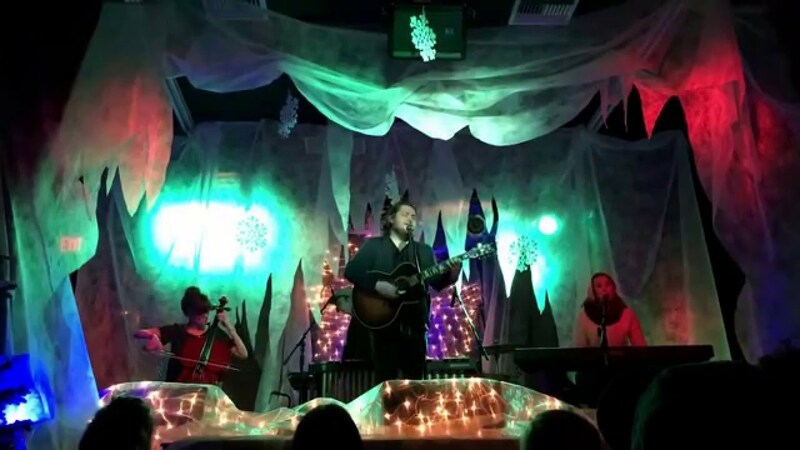 A concert is probably not the best for a growing and developing baby, but Book on Tape Worm consists of a keyboardists, a cellist, a lead singer with a dreamy voice who also plays string instruments like the guitar, ukelele, banjo, etc., and the percussionist. It was absolutely wonderful. We were sitting right in front of the stage and Little Man kicked in time with one of the songs. It made me giggle, it was wonderful! He already has a great sense of rhythm, my boy does. In other news, I wonder if Beth can sense that things are going to be changing soon. She has been exceptionally cuddly and clingy of late. I love the mornings when Beth wakes up, I hear her little feet pattering across the wood floor in the hall, and then see her adorable little face right next to mine as she peels off my sleep mask. I pull the covers back a bit, and then she climbs into bed and cuddles with me, nestling in with a huge smigh and positioning my arms around her to her comfort, just so. She is not happy when I have to get up to help the kids get ready for school. I wish I could stay cuddling with her as long as she wants, but school and responsibility call. Glad your little guy enjoyed the concert!